Toyota introduced the world's first widely-available production hybrid in 1996. Since then we've continued to advance our revolutionary Hybrid Synergy Drive and introduce it into more vehicles. In fact, we offer more hybrids than any other manufacturer - to make sure that there's one that's just right for you. 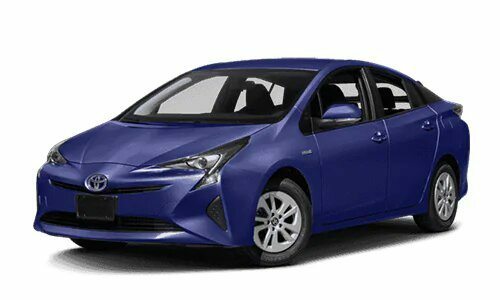 The 2017 Prius is a sporty, fuel efficient, and well-equipped hybrid vehicle made for roads in Canada. The Toyota Prius c is a subcompact hybrid that seats 5. 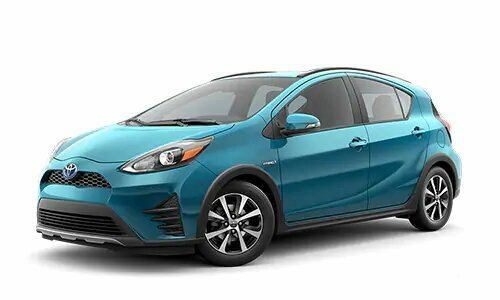 Prius c features striking design, premium technology, and an advanced suite of safety features by way of Toyota Safety SenseTM (TSS-C). 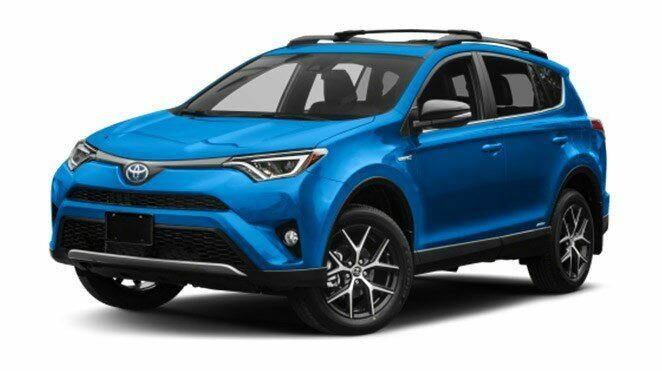 The 2017 Prius v is a fuel-efficient hybrid crossover with a family friendly interior, generous cargo space, and a wide array of standard and available features. 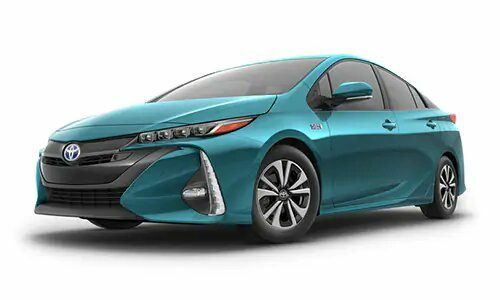 The all-new Prius Prime is the rare combination of smart technology and head-turning style. 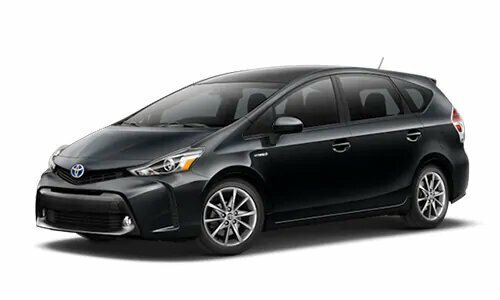 Equipped with three different drive modes to maximize power and fuel efficiency, Prius Prime gives you all of the benefits of an electric vehicle with the proven reliability of a Toyota Hybrid. More power, more convenience, more of just about everything. 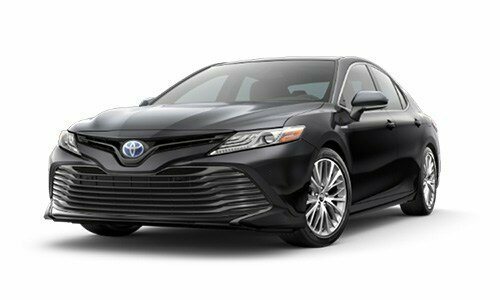 The Camry Hybrid transforms the hybrid experience into an emotional drive with zero compromise, every time you get behind the wheel. Playful and adventurous, just like you. Customize your drive with Drive Mode Select or conquer new places with available navigation. 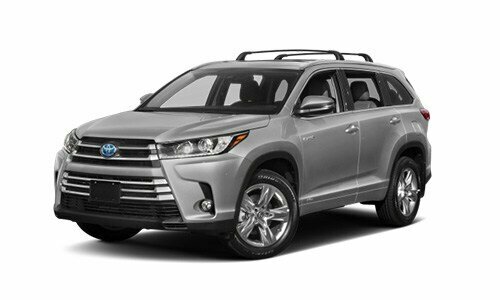 The Highlander Hybrid offers style and convenience for your active family with a wide range of available options including 7 or 8 passenger SUV models.